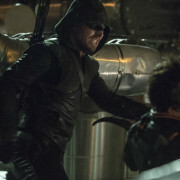 2014 GreenArrowTV Awards: Pick Your Least Favorite Character From Arrow Season 2! Fans are invited to pick their least favorite character from Arrow Season 2. 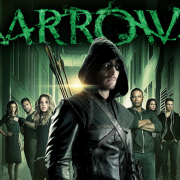 2014 GreenArrowTV Awards: Pick Your Favorite Character From Arrow Season 2! Fans are invited to pick their favorite character from Arrow Season 2. 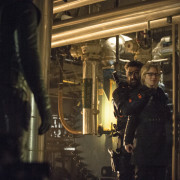 2014 GreenArrowTV Awards: Pick The Best Villain Of Arrow Season 2! Fans are invited to pick the best villain of Arrow Season 2. 2014 GreenArrowTV Awards: Pick Your Favorite Director For Arrow Season 2! 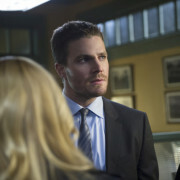 Fans are invited to pick their favorite director for episodes in Arrow Season 2. 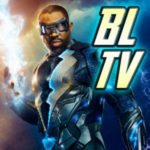 2014 GreenArrowTV Awards: Pick Your Favorite Arrow Season 2 Writer! 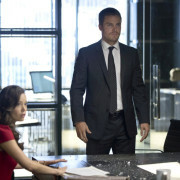 Fans are invited to pick their favorite writer for Arrow Season 2. 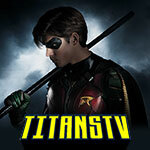 2014 GreenArrowTV Awards: Pick The Best Actor (Male) From Arrow Season 2! 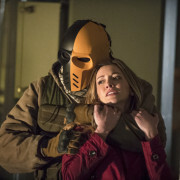 Arrow: Pick Your Least Favorite Episode Of Season 2! Fans are invited to pick an Arrow Season 2 episode that they didn’t like as much.